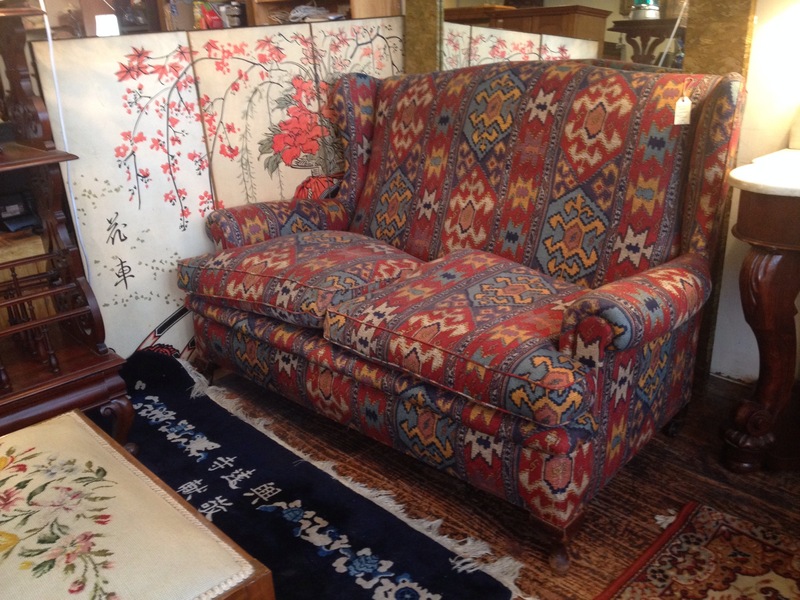 This durable upholstery seems suited to an Arabian Nights environment. When combined with the down filled pillows it looks very inviting. 140c wide and 90c deep. $695.